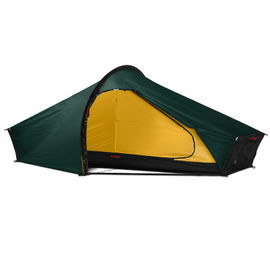 The Hilleberg 293 cm x 9 mm Tent Pole is a replacement pole for use with the Hilleberg Akto or Enan tents. 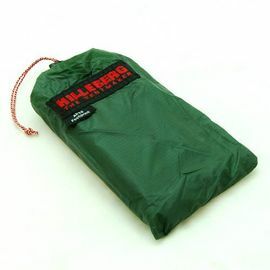 Hilleberg Tent Pole - 293 cm x 9 mm is rated 5/5 based on 4 customer reviews. What can I say? Honestly I just love Hilleberg so much. 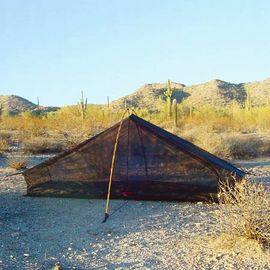 I have the Akto tent and it is just wonderful. 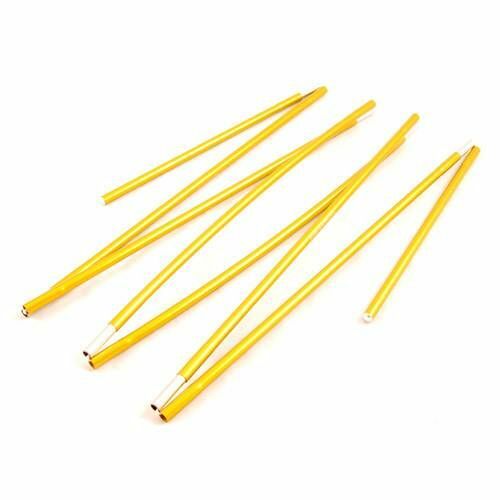 I have bought extra poles so I have them available in case of need, since my Akto tent is now among the best things that I have and it's my second home (and actually the one I really prefer). Thanks to Woodlore for the wonderful service of selling online and delivering these products to me. Excellent timing, packaging and service. Excellent service from Woodlore. 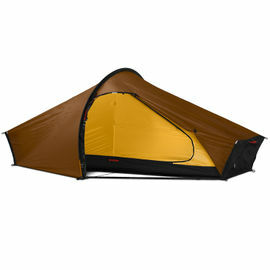 The tent pole is a genuine part from Hilleberg - top quality like the rest of the tent. I have bought the pole as I like to have a spare in case of a mishap and Woodlore is one of the few stockists who keep this part. The genuine spare part in stock, and at a very fair price. Delivery from Woodlore has yet to disappoint, making every transaction a smooth and reliable experience. Excellent service throughout the transaction process. I phoned Woodlore in the morning to confirm stock availability - very polite and swift. Placed order a few minutes later on-line, quick and easy process - delivered to me before 10am the next day - less than 24 hours after I ordered. Packaged perfectly, product undamaged and as ordered, invoice included along with a cute Woodlore sticker. Personally I would deal with this company again - first class service, thank you. For information Hilleberg kit has never let me down - I bought new tent poles because I'd worn them out tent pitching lots and lots on the South West Coast Path!